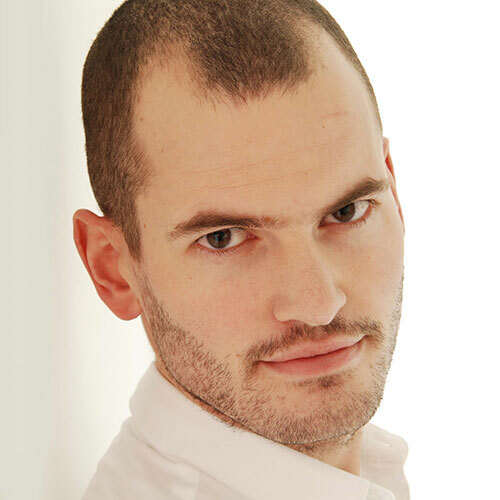 Kevin is a PGCE trained Secondary Dance teacher, workshop leader, performer and choreographer. Since performing with FRONTLINEdance in 2005/2006, Kevin has performed with SignDance Collective, GiveBack Dancers, Scatter Dance Company and was a founding member of Deaf Men Dancing, who have toured to Europe and nationally. Kevin has worked in state education as a Head of Expressive Arts Faculty and continues to teach in schools. Kevin just completed work with Ramps on the Moon (as Assistant Choreographer for the inclusive touring production of Tommy), National Deaf Childrens Society as a workshop leader and as a community artist working with primary schools with separate dance organisations – DanceEast and Juka Dance. Kevin is a Keynote Educational Inset provider, designing and delivering courses for GCSE Dance teachers across the country. Kevin has completed the New Adventures Community mentor scheme; Overture and the Teacher mentor scheme with One Dance UK. He has recently been accepted onto the Creative Dance and Technology Lab in partnership with the London College of fashion. Kevin is continuing to teach, choreograph and perform within the inclusive sector and in educational settings. Kevin is re-joining the FRONTLINEdance team for the Discover Dance Residency in July 2017.